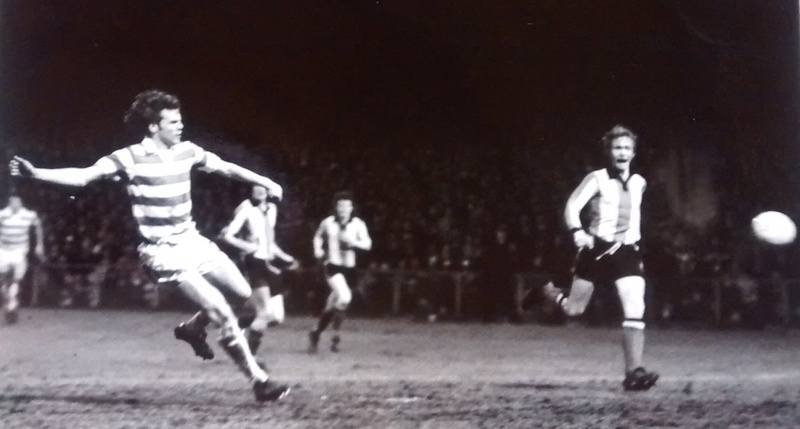 At the beginning of March 1977 Celtic were contemplating a Scottish cup replay at Somerset Park against Ayr United, after a disappointing home draw. On the eve of the replay Scottish football was rocked to the core when Celtic signed Alfie Conn from Tottenham Hotspur for a fee of £65,000. 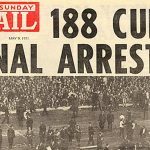 The reason for the shock was obvious because Conn had been a renowned Rangers player between 1968 and 1974 and the rumour had been at that time that Rangers were very keen to bring Alfie back to Ibrox. Jock Stein was the master of one-upmanship and he moved in swiftly while Rangers dithered. 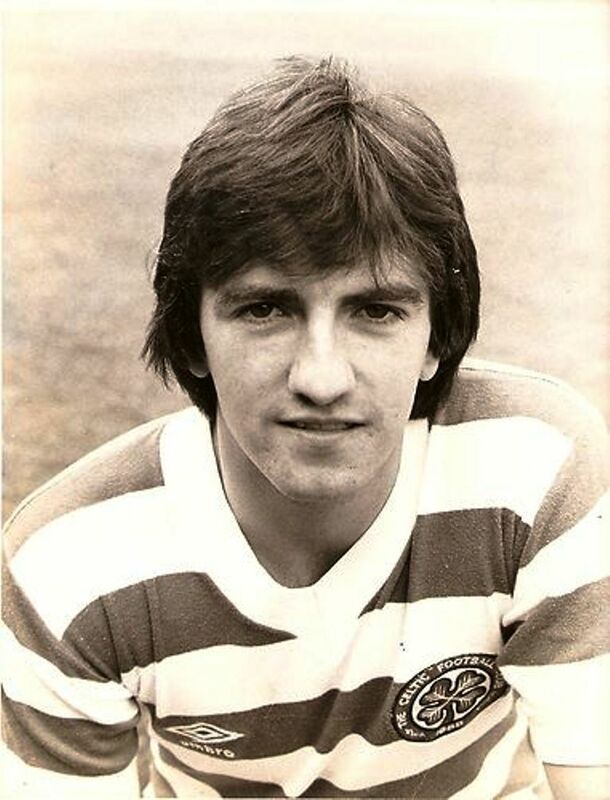 Stein actually took the precaution of discussing the move with Kenny Dalglish and Danny McGrain, his respective captain and vice captain, in order to gauge their opinions. Both were hugely enthusiastic and so Stein made his move. Conn had been a notable adversary whilst a Rangers player and Celtic fans were overjoyed when the news was made public. The supporters always admire talent and Conn had that asset in abundance. 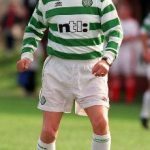 They also recalled that Alfie had put Celtic to the sword on a few occasions, most notably in the 1973 Scottish Cup final, and also that he had a temper, having been ordered off against Celtic at Ibrox in 1971. Heavy rain on the night had kept the crowd down to 22,000 and Conn wasted no time in entertaining those who turned out and late in the first half came the highlight of the match. He moved cleverly into open space and when Joe Craig found him with a fine pass he ran on to it and crashed a glorious shot past Thistle’s World Cup goalkeeper, Alan Rough. Celtic Park exploded with joy and Alfie ran to the Jungle enclosure to take their acclaim. Somner grabbed a consolation goal in 89 minutes but to no avail and Celtic took both points at the end. 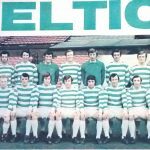 Next day the newspaper headlines were full of praise for Alfie Conn’s terrific goal and Jock Stein was said to be relieved that his new star player was off to a flying start. 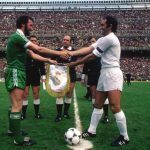 NextCeltic Underground – Outstanding in Astana?